Invaluable for companies in the recreational market. 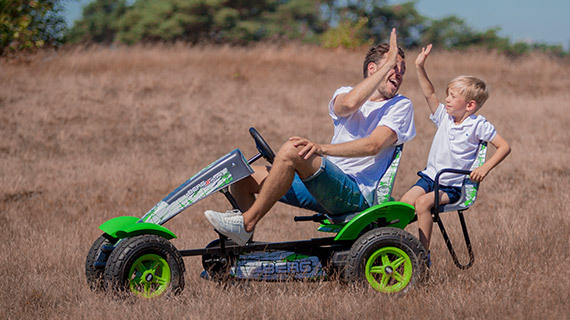 BERG Family bikes, go-karts and trampolines are robust and constructed to a high quality. Low investment costs and low maintenance requirements make BERG Products very attractive to the leisure sector around the world. In addition, our products are rigorously tested for safety. 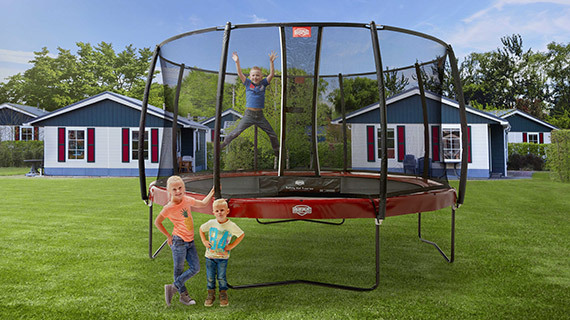 BERG’s eye-catching products offer a unique experience around the world. For companies in the recreational market they are invaluable. Examples of locations where our products can be used are campsites, promenades, shopping centres, theme parks, commercial playgrounds and public parks. In short, BERG offers interesting opportunities for you! 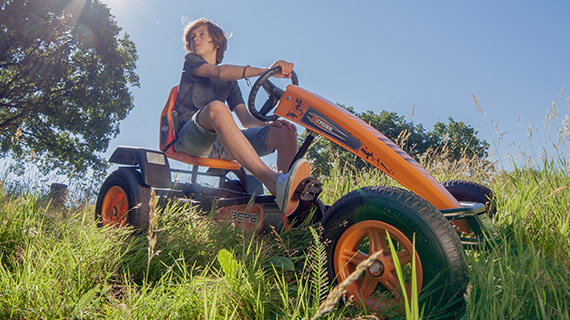 BERG products offer your guests – young or old - a fantastic, active and often, an entirely new experience! In addition, you will realise a quick return on your investment. In the table you will find some calculation examples for the rental of BERG Products. The purchase price is not included in these calculations. * Based on rental price of 30/10 min.